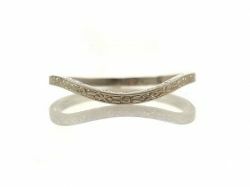 2.3mm wide curved wedding band with a vintage design. 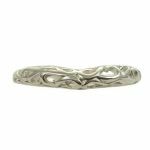 Cast to order using molds of actual antique rings or original hand carved dies and available in 14k, 18k & platinum. 2.2mm wide curved wedding band with a vintage orange blossom design. 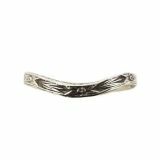 Cast to order using a mold of the original antique carved dies and available in 14k, 18k & platinum. 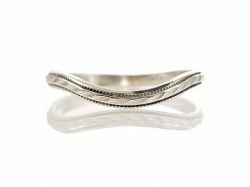 2.5mm wide curved wedding band with a vintage design. Cast per order using molds the original antique carved dies and available in 14k, 18k & platinum. 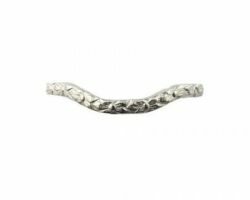 2.5mm wide curved wedding band with a vintage design. Cast per order using molds of actual antique rings or original hand carved dies and available in 14k, 18k & platinum. 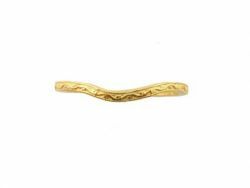 A 2.5mm wide curved wedding band with a vintage design. Cast to order using a mold of the original antique hand carved die and available in 14k, 18k & platinum. 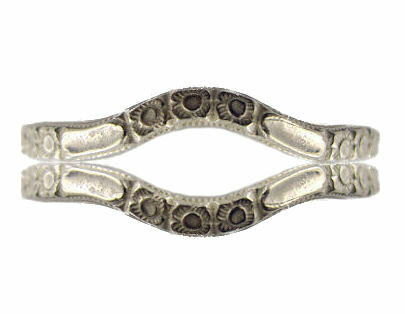 2.5mm curved wedding band with a vintage floral and 'x' design. Cast per order using molds of actual antique rings or original hand carved dies and available in 14k, 18k & platinum.